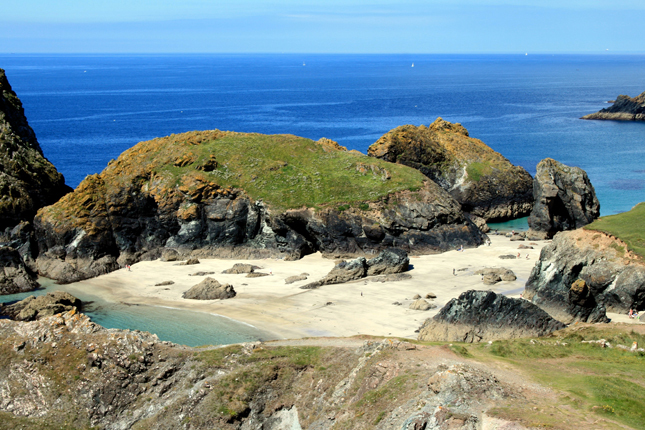 Mears Beach is a leisurely 15 minute walk from Coverack in a Southerly direction. Lesser known than Coverack's main village beach don't expect any facilities but the preparation will be worth the while. Best sand exposure is one & a half hours either side of a low tide.